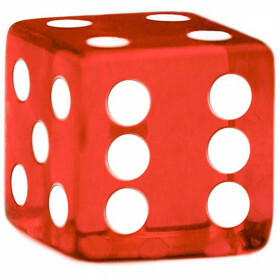 A typical casino die is a perfect 19mm cube with an error margin of up to .3mm. 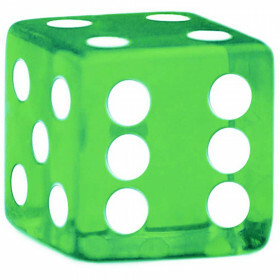 The error margin of our Grade AAA dice? .05mm. That's thinner than 1/3 the thickness of an eyelash. 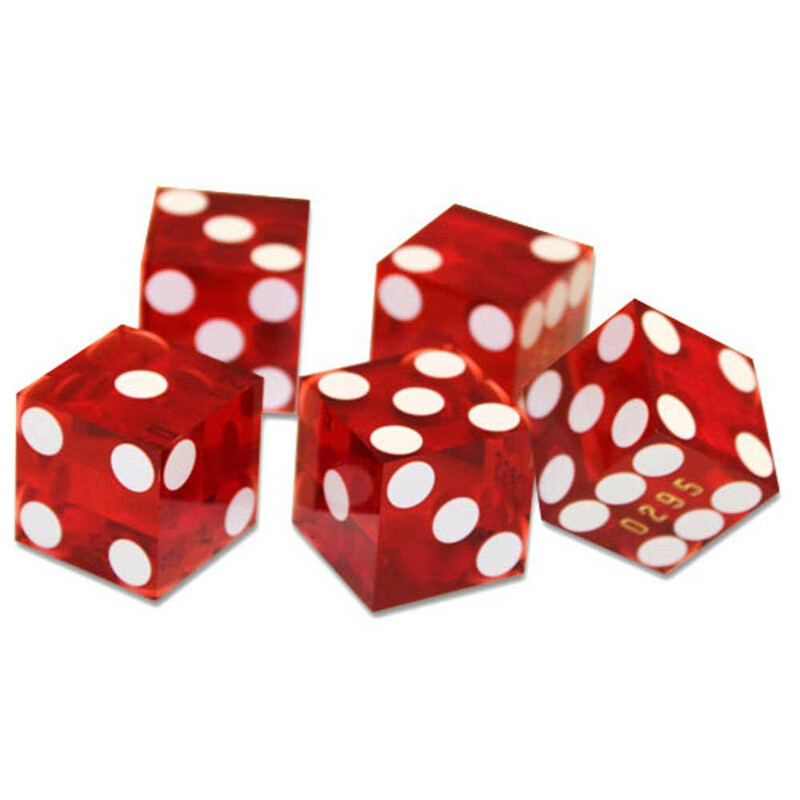 These dice look casino authentic, are manufactured using the authentic process, and with an authentic quality indistinguishable from the very same dice used on casino floors every day. Our dice begin as high quality raw materials cut into cubes with razor-sharp edges. Each of the 21 pips are drilled to identical depths, and to ensure that all 6 sides maintain equal weight, the holes are then filled with a special white epoxy with the precise weight and density of the material that was removed during the drilling process. Pairs of opposite sides are then abraded and cut in sequence to ensure each side remains the same size. The dice are then given a glossy, polished finish before being professionally serialized to prevent tampering and preserve authenticity.